Ok. So I couldn't resist, not just one pancake recipe but two!! If you haven't already check out last weeks post for my Bacon Pancake Strips but only after you've read this one of course!! 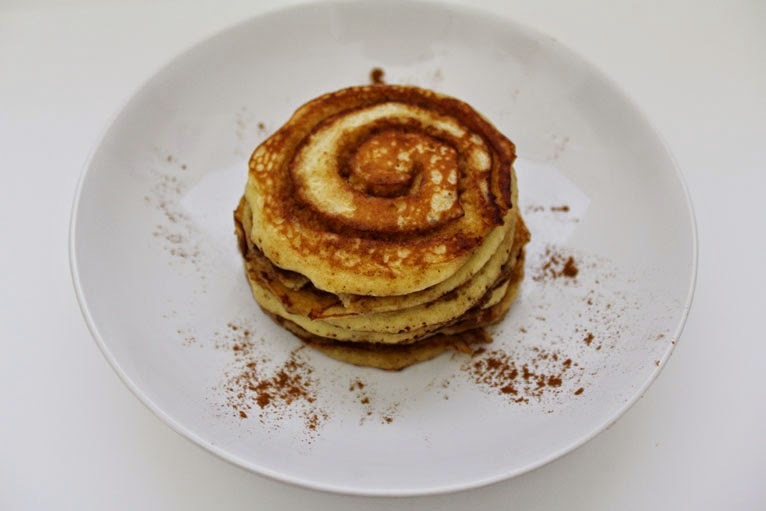 If you like cinnamon buns then you are going to love these Cinnamon Swirl Pancakes. 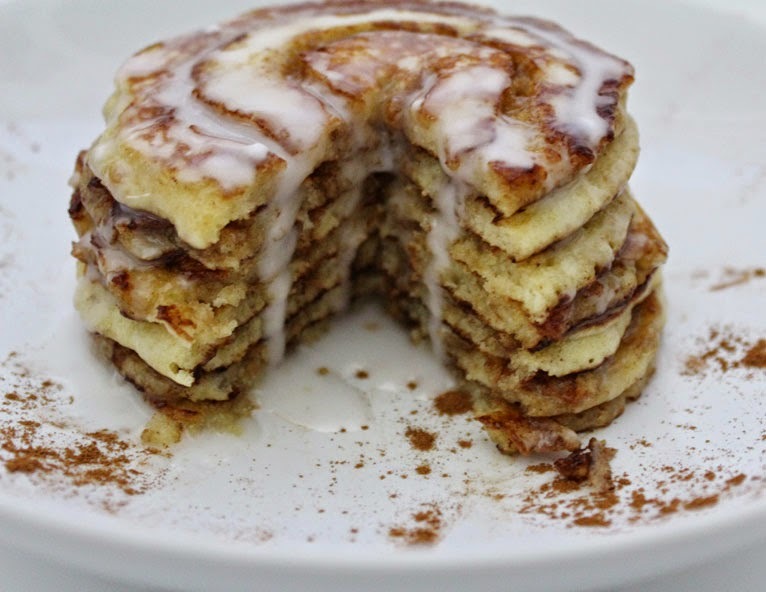 Fluffy pancakes with a cinnamon twist. 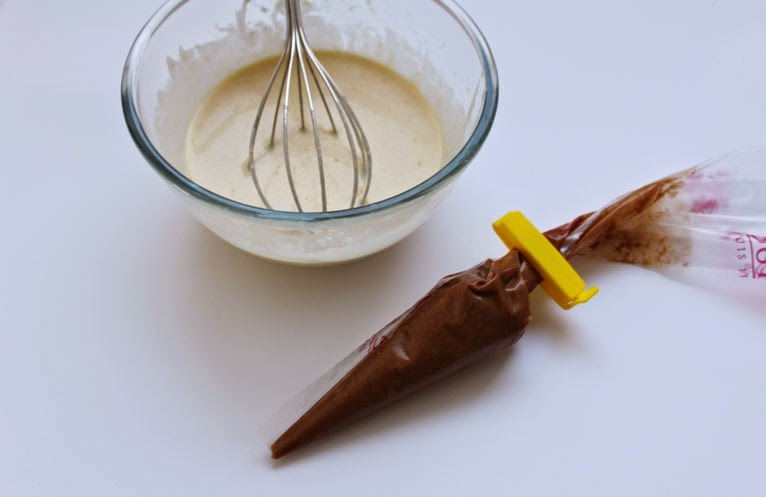 Make sure the butter is at room temperature, then mix together with the sugar and cinnamon until it forms a smooth paste. Then transfer the sugar cinnamon paste to a piping bag. Using the same recipe as I did for the Bacon Pancake Strips these couldn't be any easier. 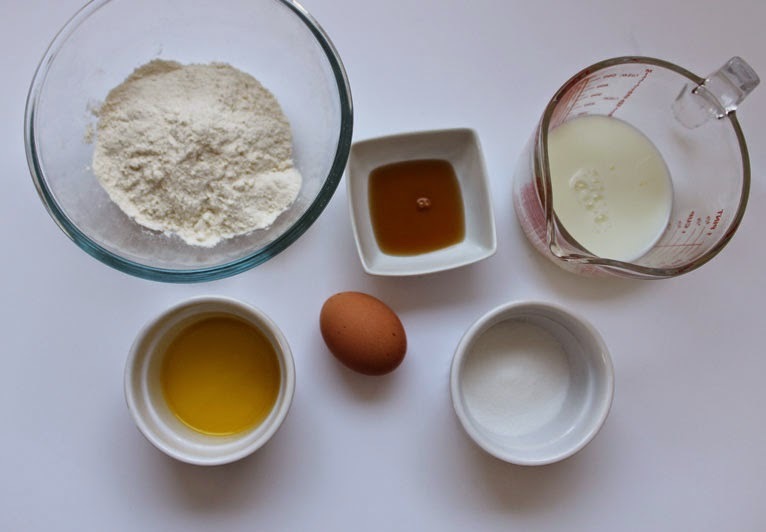 This is a really simple recipe and will make 8 pancakes. 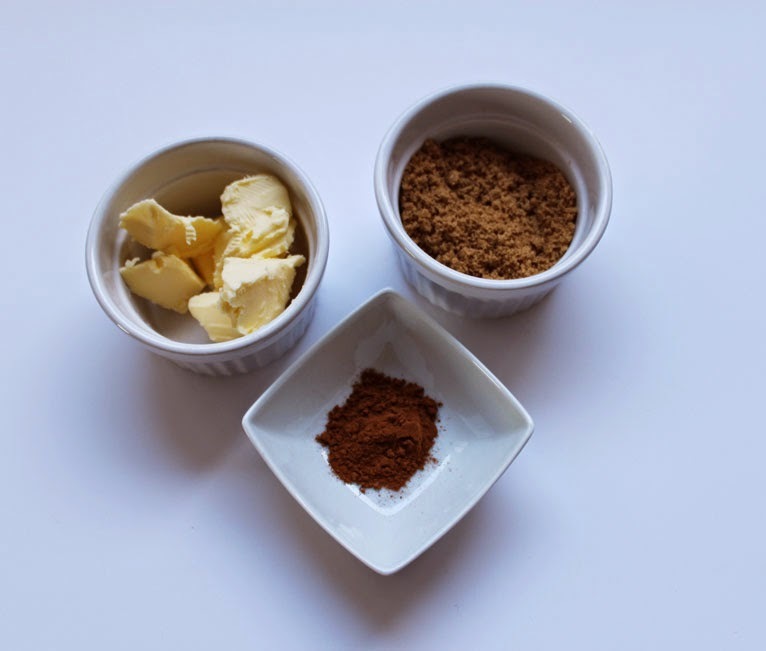 In a separate bowl add the Self-Raising Flour and Caster Sugar and pour in the wet ingredients. Gently beat until you have a smooth batter, don't over beat as we want it to remain thick but with no lumps. Once your batter is mixed and your sugar cinnamon paste is in a piping bag with the end snipped off you are ready to go. On a medium heat add a small knob of butter to a frying pan, once the butter has melted spoon your batter into the pan a spoonful at a time. Remember that the batter spreads so less is more. When you start to see bubbles forming pipe a swirl onto the batter. Try not to get it too close to the edge or the sugar cinnamon paste will burn. 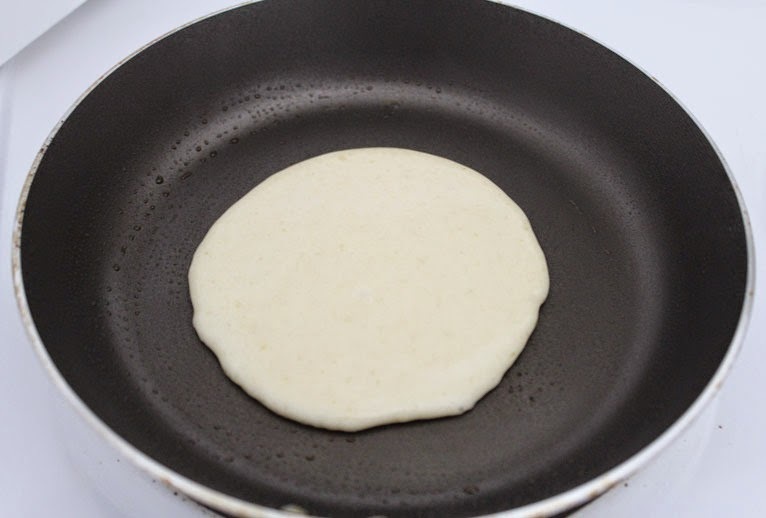 Then flip the pancake and once golden brown on both sides stack the pancakes on a plate. 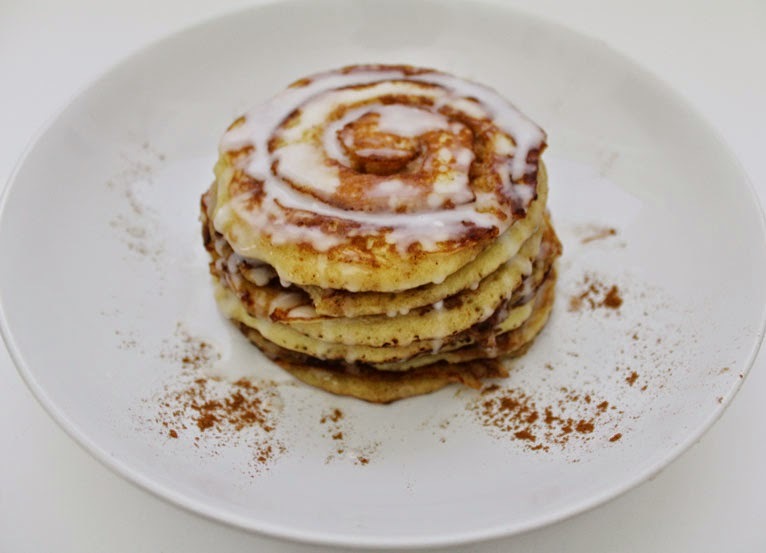 Remember to wipe the pan clean between each pancake or the cinnamon sugar will burn. Once you have cooked up all your batter you are ready to serve. I decorated with cinnamon and made a basic icing with icing sugar and water to drizzle over but you could use any left over sugar cinnamon paste or syrup of your choice. Why not add bits of bacon or apple - the options are endless! 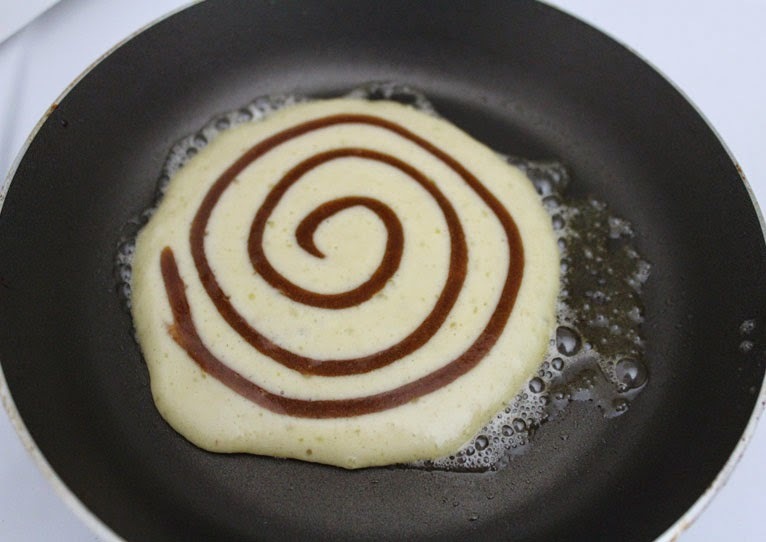 Happy Pancake Day!! What will you be making tomorrow?